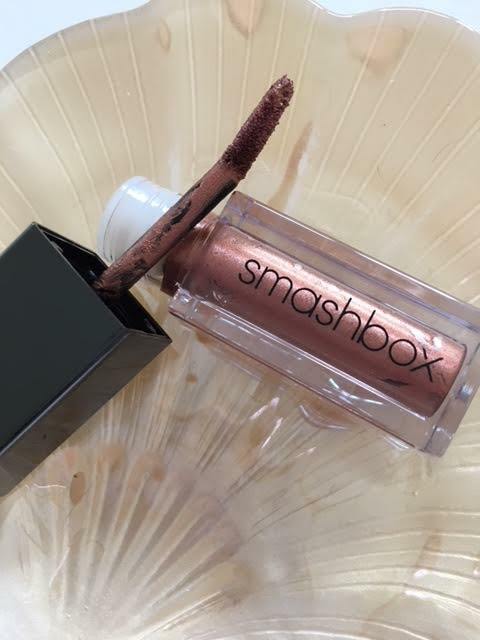 You probably would have seen me going on and on about this new collaboration from Smashbox with makeup artist Vlada Haggarty, who is renowned for her amazing lip creations. (look her up) anyway this whole collection is breathtaking and for the first time ever I had a little bit of green eyed monster at the bloggers who were invited to the launch, I wasn't (sob) I even tried to persuade my friend Georgie Aldous to nab some goodies for me from the event, some friend he is LOL he returned with nothing! 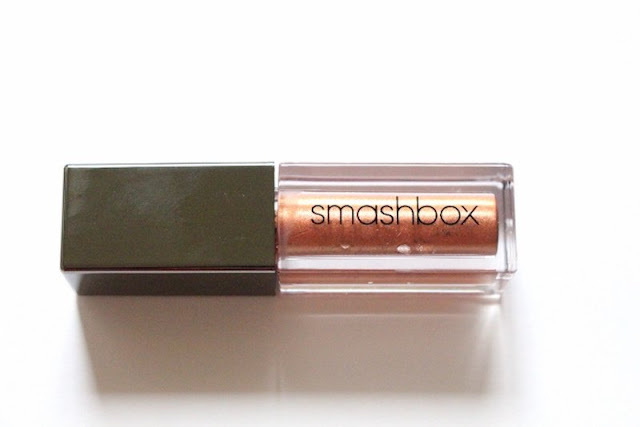 So on the day after the event so determined was I to get my mitts on this, I sent him indoors to Bluewater to the Smashbox store, the girls in store were as keen to get it as I was and they didn't even have it in, which was mad as it was already in Boots! I digress, if you have not seen this collection I urge you to check it out, it is nothing less than beautiful, and is one of those ranges that you just want to own to stare at! I was incredibly restrained and decided for now just to pick up a liquid lipstick as I know I will 100% use this a lot and not just stare at it. 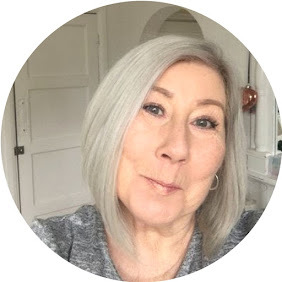 Always on Petal comes in three shades, I went for Xo,Vlada a stunning shimmering summer bronze, I had visions of looking like a golden goddess with my bronze lippie, all very well and fine having the looks and the hype if it worked! 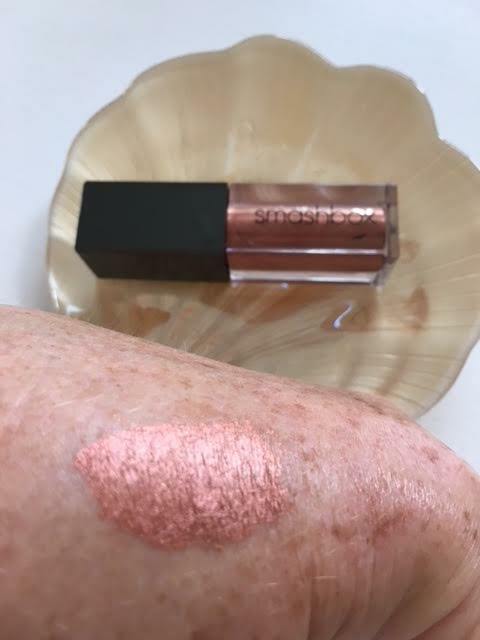 Fortunately it did, it didn't make me look like a goddess but oh my lord it works beautifully, it applies evenly with one swipe, not need for touching in patches as there are non, it dries down to a soft comfortable feel that actually doesn't feel slightly dry, although you can swipe across your lips with your fingers and it stays put. I used this and had 3 coffees, 2 bottles of water and it was still as I had just applied it. The nearest things I can compare this to are Jouer which I love and Beauty Bakerie, It beats them both hands down, in terms of lasting power. Needless to say, I now want everything in the collection.